On several trends list for 2017 Housekeeping Technology has been popping up. 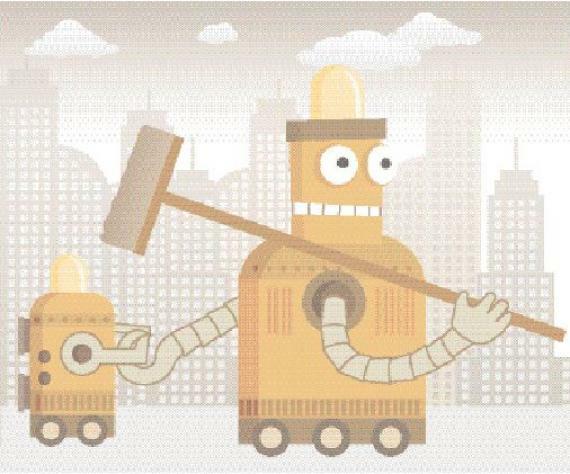 Housekeeping has been one of the last departments that to adopt extensive technology in their daily activities; of course, we are still rather far away from having robots cleaning the hotels but who knows what might happen in the next few years. At the moment, there are several companies striving to make housekeepers better at their jobs through the use of technology. There are modules that can integrate with nearly any PMS systems to make scheduling more effective and reducing shadowing time. Housekeeping represents the largest payroll department in a hotel, being efficient here automatically means that you will have better control over profitability. 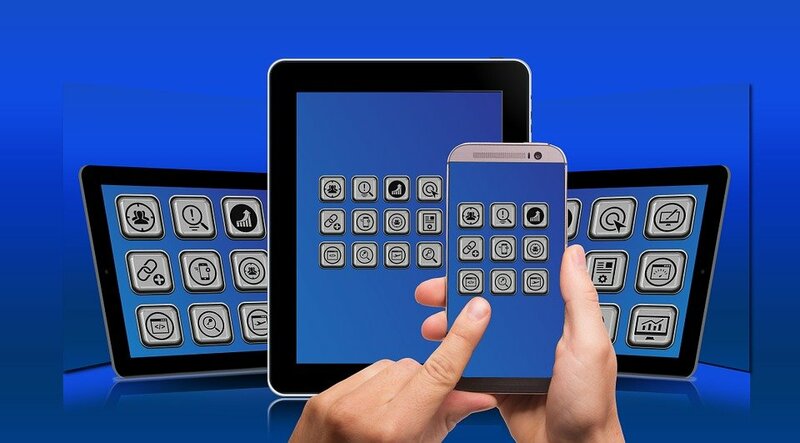 Why should you implement housekeeping technology? As hospitality properties vary from one and other, your housekeeping solution needs to be customizable to fit your needs and also to integrate easily with the other systems in your hotel. Housekeeping technology removes the paper trails and some manual processes, updating room status in real time, eliminating the need for the supervisor to physically check and then report to front desk. The management is up to date to that is going on with each room, giving them the opportunity to solve issues before the guests even arrive. Using housekeeping technology, the hotel will also achieve a positive domino effect when it comes to efficiency and guest satisfaction. With less interruptions from housekeeping related to room readiness, the front desk can better focus on serving guests. Rooms are turned around faster. 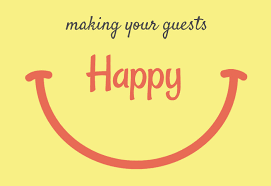 Guests are happier and more satisfied. On-premise issues are addressed more quickly. Ultimately, your property yields more positive reviews.